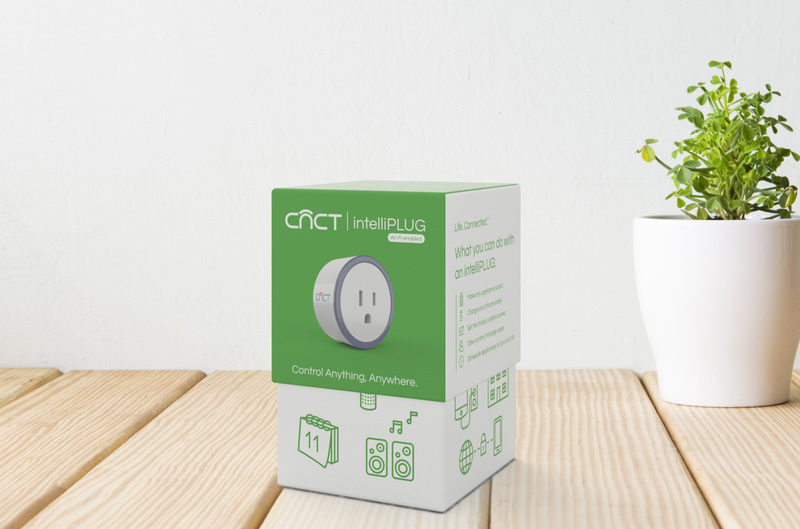 The CNCT intelliPLUG is a smart plug built on three simple concepts: premium features, user-friendliness, and affordability. 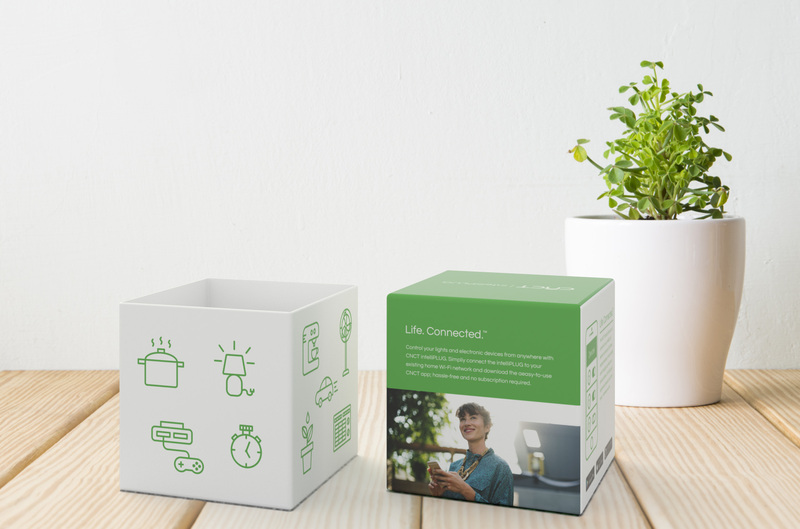 The aim of this conceptual project was to redesign the packaging to better reflect these ideas. White and green were chosen to convey simplicity and as a nod to the ecological and economical advantages of the product. 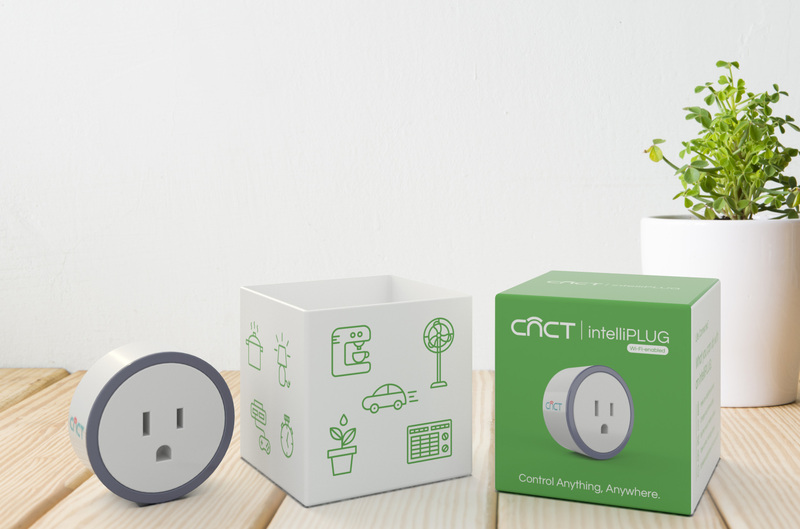 The packaging is made of glossy cardboard and is clean, simple, and features a mix of photography and illustration. 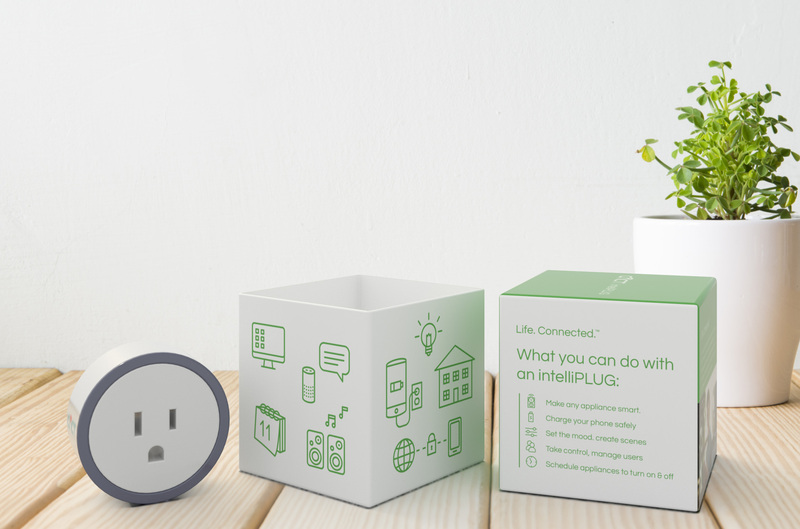 Removing the outer shell reveals icons along the sides of the packaging which illustrate the product’s various uses and features. 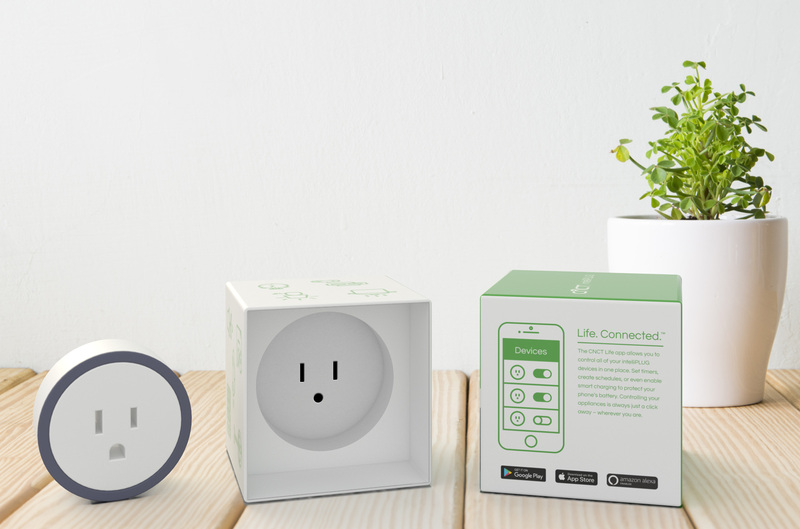 The smart plug itself sits cradled in an elevated platform in the inner shell, where the user can easily remove it.